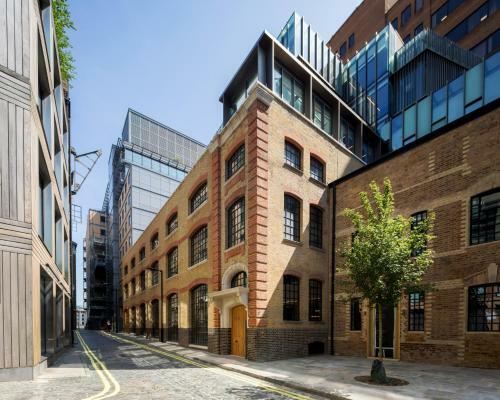 Brand new stylish aparthotel from Native in Bankside, Southwark. Just a stone's throw from the River Thames and the South Bank, these design-led apartmetns are in a beautifully converted Victorian tea warehouse. Some of the great features at Native Bankside include free wifi, air conditioning, an onsite fitness suite/gym, weekly housekeeping, complimentary luxury toiletries and a 24 hour reception desk. If you need any essentials there's also an on site pantry too. 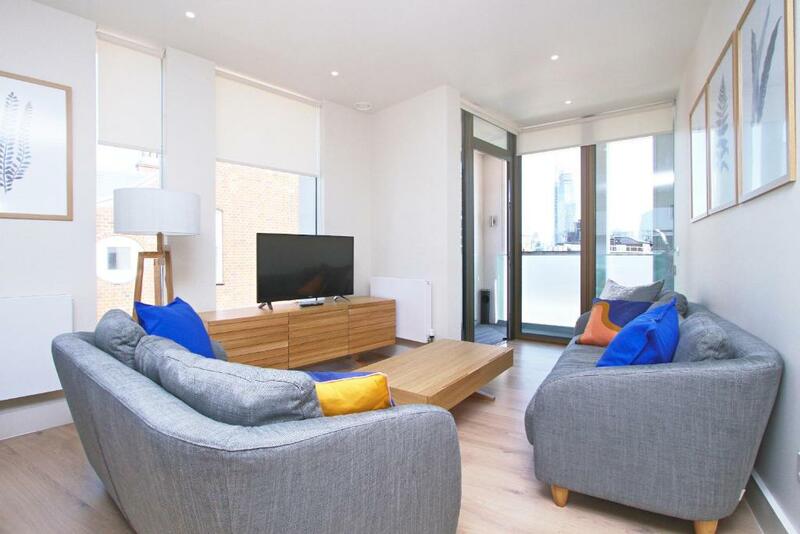 Choose between a studio, one bed or two bed apartment suitable for sleeping 2-4 people. World famous contemporary art gallery in a former power station overlooking the River Thames. Replica of the original open air Elizabethan theatre next to the River Thames. The Southbank Centre is home several world class performance spaces including the Royal Festival Hall which was built for the Festival of Britain in 1951. It is the largest centre for arts in Europe and has a varied programme of events and performances all year.